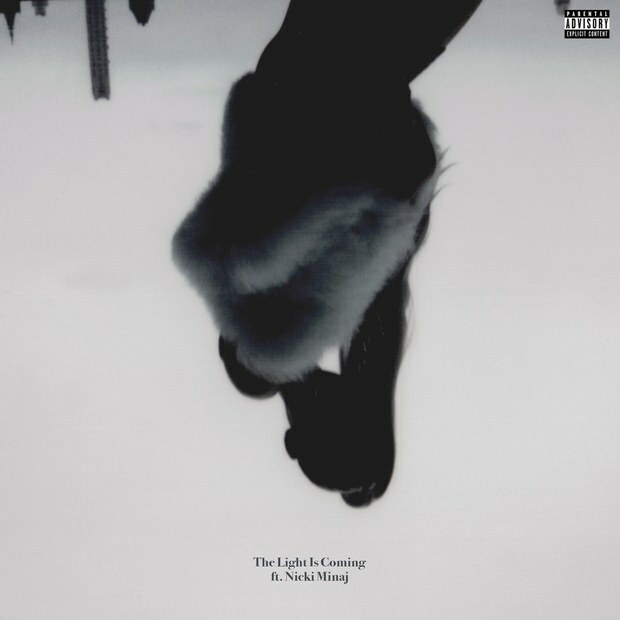 The Light Is Coming (stylized as the light is coming in lowercase) is the first promotional single that was released on June 20, 2018 through Republic Records along with the pre-order for Grande's forthcoming album Sweetener. It features rapper Nicki Minaj. It was also produced by singer Pharrell Williams. Grande performed a preview of this song at the Wango Tango on June 2, 2018. You can watch the video of her performance below. The track is described as a "twitchy beat" with some elements of disco, R&B, hip hop and techno music. It's about relying on the positive side of things to get you through hard times. It also samples from a CNN archive clip of a man who was at a town hall meeting in Pennsylvania in 2009 shouting at former senator Arlen Specter in the intro saying, "You wouldn't let anybody speak and instead/ You wouldn't let anybody speak and instead". Minaj and Grande take turns exchanging their verses. Nicki begins on the first verse rapping, "Ay yo, trophy wife, out you won me/ Until you had to find out that it's one me/ Now you benched, aww, your bum knee/ I'm the bad guy/ Call me Chun-Li", and then ends her verse with, "Now he's shooting his shot like drive-by/ Why you had to make me call up my side guy?/ Can't let a f-boy eff up my nice vibes/ Yo Ariana, come let me give you a high five". Then Ariana sings her verse saying, "The light is coming to give back everything the darkness stole/ The light is coming to give back everything the darkness stole". 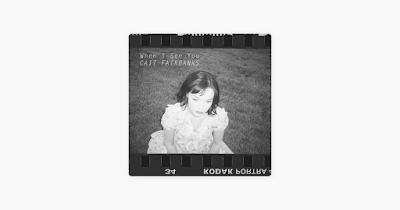 She also tackles the media on her relationship with SNL's Pete Davidson on the pre-chorus with, "How can they tell you all that you've been through?/ They are so confused, who cares about their rationale?/ If it ain't your view/ That's the bottom line", and then calls her lover a "know-it-all" singing, "Know-it-all/ Give you a box of chances, every time you blow it all/ As if it were shade, you would just throw it all/ It's like you're trying not to glow at all/ Know-it-all". I like The Light Is Coming. The beat of the song, if you really listen to it, reminds you of Pharrell's "Lemon" featuring Rihanna. It makes me just wanna get up and start singing to the lyrics. Now, I know that some of you guys don't like The Light Is Coming. I understand. Everybody is entitled to their opinion. But, you shouldn't let one bad song by Ariana ruin the hype for Sweetener. Ariana confirmed that she will be releasing a another song off of Sweetener on July 20th and share a snippet of it before it's released. The second single is rumored to be God Is A Woman. Don't forget to watch the music video for "The Light Is Coming" on YouTube. Go to the Nicki Minaj store and purchase some Queen merchandise before it drops on August 10th.